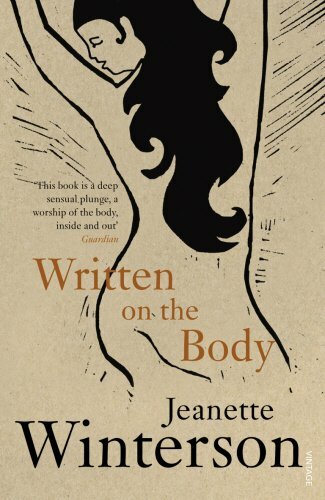 Jeanetee Winterson is a very gifted writer, and "Written on the Body" is a beautiful work of literature. 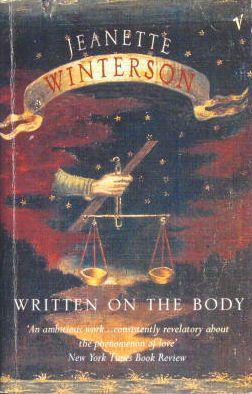 If you should find this book and you're new to BookCrossing - WELCOME! You have found not only a book but a community of booklovers dedicated to the sharing of books. I hope that you will write a journal entry letting me know that this book has been found. Feel free to keep it or pass it on to a friend or set it out "in the wild" for someone else to find like you did. You can remain anonymous but if you are interested in joining please use Unbalanced (that's me!) as your referrer. Too many books, must let this one fly and be free!